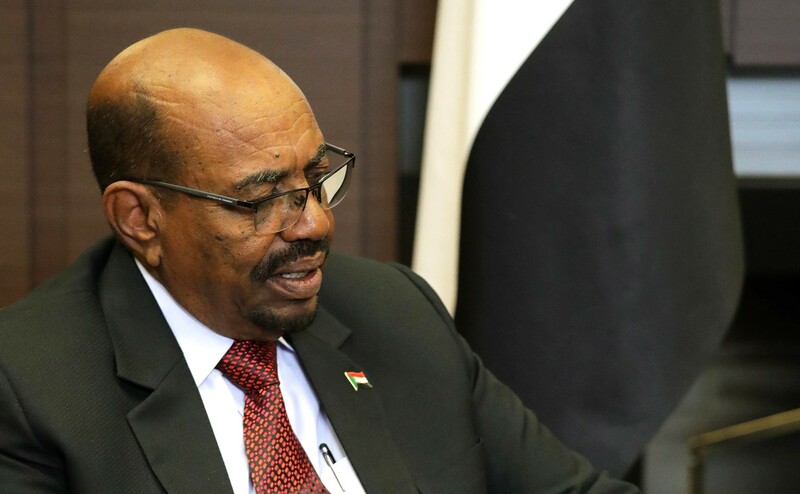 Earlier this month, Sudanese president Omar al-Bashir defied his two outstanding arrest warrants from the International Criminal Court (ICC) and visited Uganda. This is the third time in three years that he has made this trip despite his fugitive status. The purpose of al-Bashir’s visit on this occasion was to help broker a peace deal between South Sudanese president Salva Kiir and the country’s former vice president Riek Machar. Even though he has been indicted by the ICC for war crimes, crimes against humanity, and genocide in relation to the conflict in Darfur, it could be argued that al-Bashir’s presence on this occasion was in fulfilment of a noble cause. As a key player in South Sudan’s politics, al-Bashir’s presence was critical to ensuring that a peace deal was reached. His support arguably helped with the mediation initiative aimed at bringing peace to South Sudan, which has been torn apart by conflict for the last five years. His visit came a week after Kiir and Machar had met in the Sudanese capital Khartoum and agreed on a permanent ceasefire to pave way for negotiations on a permanent peace agreement. Al-Bashir’s new status as a peacemaker was complete, and Uganda’s status as a bold defiant of the ICC was cemented. Left unsaid is the fact that al-Bashir’s visit came amidst the ongoing ICC trial of Dominic Ongwen, the former LRA commander who is currently being tried by the ICC. Ongwen is charged with 70 counts of war crimes and crimes against humanity allegedly committed in the former internally displaced persons (IDP) camps of Lukodi, Pajule, Odek, and Abok in northern Uganda. Among the 70 counts are charges of sexual and gender-based violence and the use of child soldiers. His trial, which is currently on recess until September 18, started in December 2016. Ongwen’s trial has undoubtedly made Uganda the focus of international attention. Uganda was the first country to refer a case to the ICC. It was also the location of the inaugural ICC review conference in 2010. When Ongwen surrendered in 2015, Uganda quickly cooperated with the court and handed him over for trial. Now, more than ever, would have been the perfect opportunity for Uganda to demonstrate support for the ICC by not hosting al-Bashir. To the contrary, Uganda has boldly continued to defend its position welcoming al-Bashir. This time, the government’s defense came from an unlikely source: the speaker of Uganda’s parliament, Rebecca Alitwala Kadaga. Kadaga chose an event to commemorate of the 20th anniversary of the Rome Statute in the Netherlands to defend the continued hosting of al-Bashir by Uganda. During her speech, Kadaga remarked that Uganda could not arrest President al-Bashir because he plays an important part in the regional stability of the region. With this, a top Ugandan official formally endorsed the fugitive turned peacemaker. 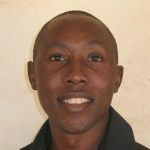 With the Ugandan government’s position having been made clear, one of the last remaining avenues for resisting al-Bashir’s visits to Uganda lies with civil society organizations (CSOs). However, CSOs in Uganda have twice protested President al-Bashir’s visit to the country, and the government has twice ignored their concerns. When al-Bashir visited Uganda in May 2016, CSOs were initially surprised but quickly mobilized themselves to convene a press conference condemning the visit. Al-Bashir’s trip on this occasion was only one day, and following this visit, the ICC wrote to the Ugandan government seeking an explanation. The court later issued a finding of non-compliance for Uganda’s failure to arrest al-Bashir. Fully fortified by his previous two visits, al-Bashir returned triumphantly with overtures of peace for his third visit on July 7. Discouraged by their previous two attempts, CSOs did not put up any resistance on this occasion. It can therefore be argued that in visiting Uganda at will, coupled with his role in mediating the conflict in South Sudan, al-Bashir has found a safe haven where he can begin building his new profile as a peacemaker rather than an ICC fugitive.